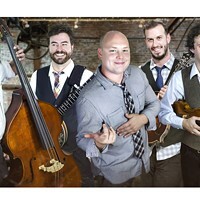 Stands for Decibels (Again) | Music | Style Weekly - Richmond, VA local news, arts, and events. The dBs are back and quirkier than ever. 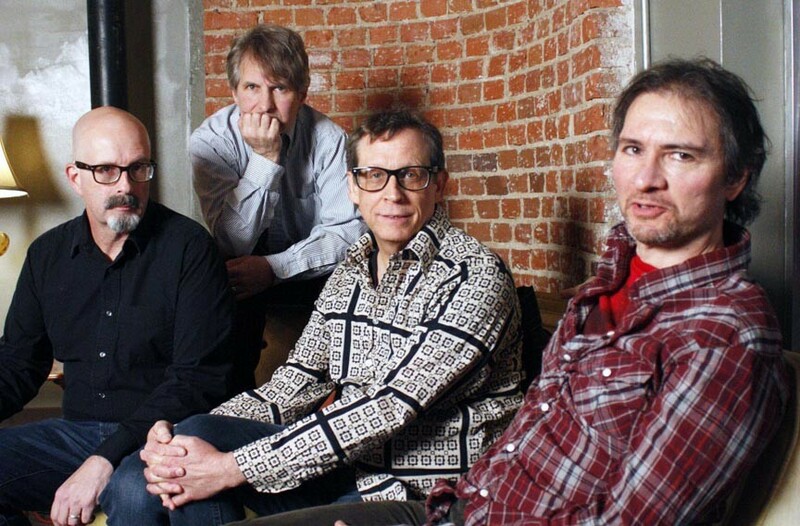 We were happy there: After 30 years, the original lineup of the dBs — Peter Holsapple, Chris Stamey, Will Rigby and Gene Holder — have reunited to record a new set of kinetic, left-of-center rock 'n' roll. If there were such a thing as an Indie Rock Hall of Fame, The dBs would have to be among the inaugural inductees. Before the term alternative was part of the accepted vocabulary among left-of-center music enthusiasts, the quartet from New York via Winston-Salem, N.C., issued two critically favored and influential albums in the early 1980s: "Stands for Decibels" and "Repercussion." The two chief songwriters of the dB's, the quirky Chris Stamey and the melodic Peter Holsapple, were known for throwing off gems of jittery new wave, majestic psychedelia and '60s bubblegum-inspired pop. Those records, although initially available only as imports, made their way onto the turntables of knowing listeners, and in great part paved the road for the coming wave of Southern American guitar, or "jangle" bands, such as R.E.M. Thirty years on, all four original members have reunited to issue a record under the dBs' moniker, "Falling Off the Sky." "This was the first record made under the influence of email," guitarist Stamey says, amusingly adding that it was a slow process. "I'm hoping that we can go back to the telegraph and smoke signals for any next project." Recorded at Stamey's Chapel Hill, N.C., studio, with the help of another indie-rock luminary and noted knob twiddler, Mitch Easter, they've pulled off a record that almost makes it seem like the last three decades never happened. Throughout the '80s, the dBs were regional favorites in various parts of Virginia and North Carolina; some readers may have stood there with me, bobbing heads appreciatively, at one of the band's legendary shows at the old Rockitz. When Stamey left the group — which includes bassist Gene Holder and drummer Will Rigby — to pursue a solo career, Holsapple seamlessly led the band on the college radio-charting albums, "Like This" ('84) and "The Sound of Music" ('87). "Love Is for Lovers," the shoulda-been-a-hit lead track on the former, is among the most criminally underappreciated songs in pop music history. "At first, curiosity," Stamey answers, when asked what motivated the band to reunite and make a new album. "What would new songs sound like running the gauntlet of our collective experiences? After that, excitement — at the way things were morphing. We started with songs already written, but once we all had the sound in our heads again we were able to write some specifically with that in mind. So the record went from an arranging and performing project to a more interactive compositional one, with Will contributing as well as Peter and myself." 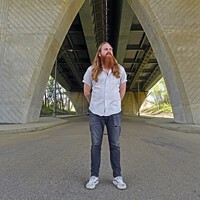 Drummer Rigby's contribution, "Write Back," his first composition to appear on a dBs record, might just be the prize of the album. While Holsapple and Stamey show that they're still capable of pulling off tunes both smart and catchy, Rigby's tune makes you wonder why he didn't write more songs in the past. "Write Back," on which he also takes the vocal lead, is a rollicking and infectious number about frustrations inherent in modern communication. 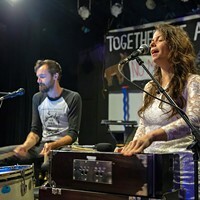 Prompted to compare the experience of making this new album with that of the group's earlier creations, as well as the two long players he and Holsapple have made as a duo, Stamey says that "Peter and I don't see much relationship between our duo records and the dBs' records. ... Not only do they sound different, but the subject matter seems different as well. Certainly the decision-making process is a four-way street with the dBs, although the writer of a given song tends to have a bit more say about the way it is rendered." For information on the dBs and "Falling Off the Sky," go to thedbsonline.net.